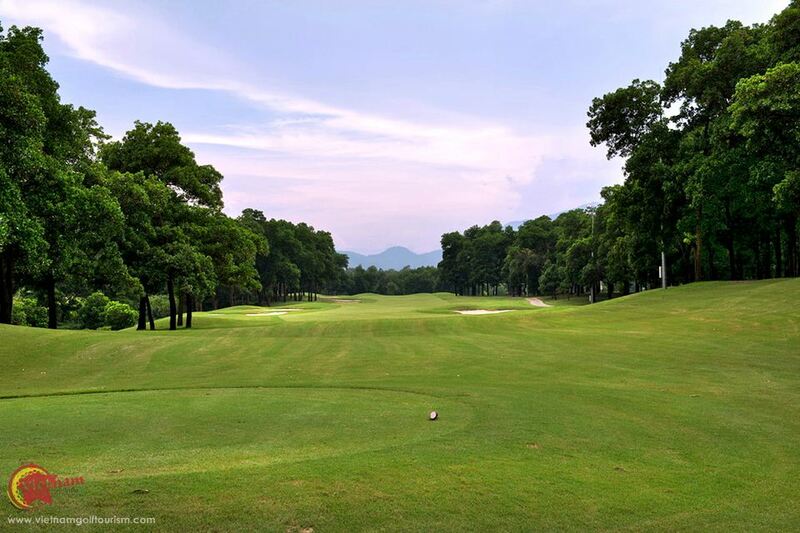 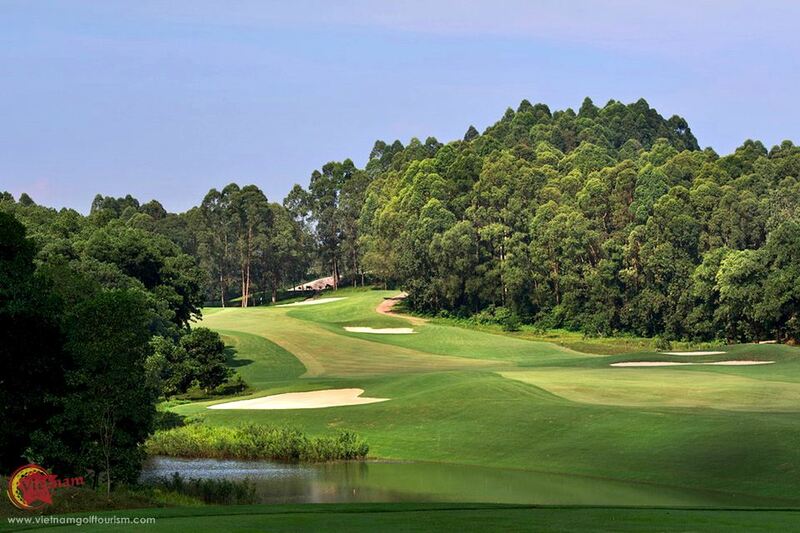 Located just 36 kms from Hanoi is one of Vietnam’s gems, the award winning Mountain and Lakeside courses at BRG Kings Island Golf Resort. 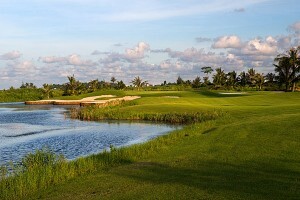 The fun starts as staff whisk you across Dong Mo Lake for a short 3 minute speedboat trip to this superb island golf course. 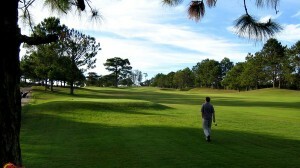 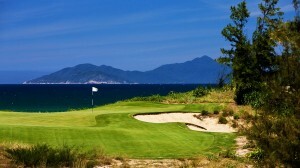 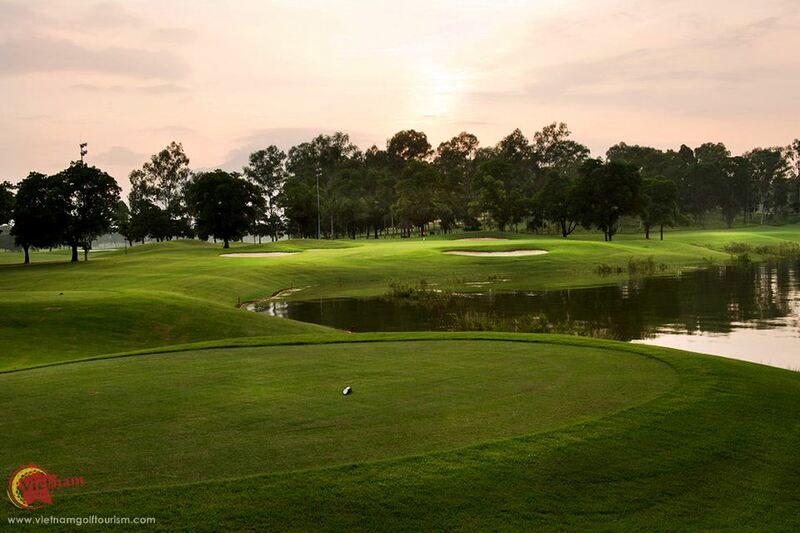 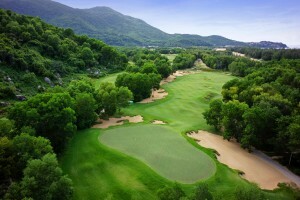 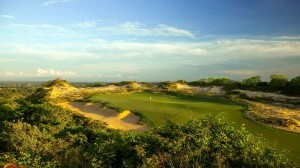 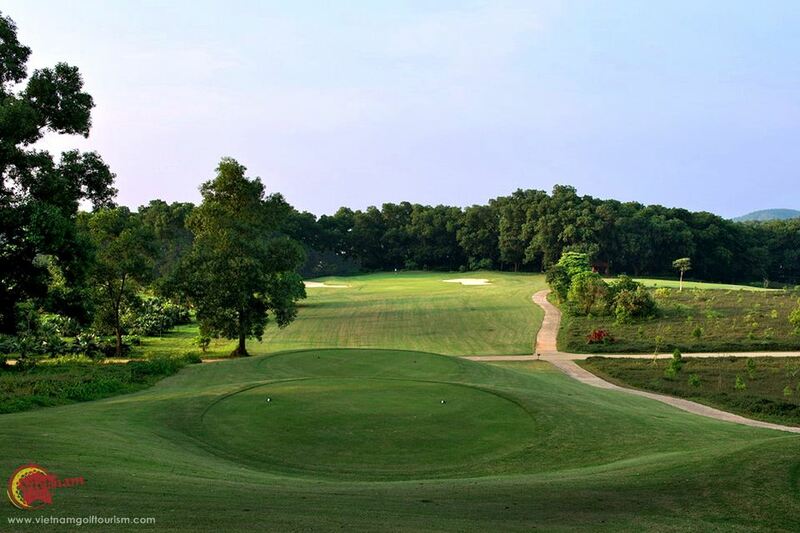 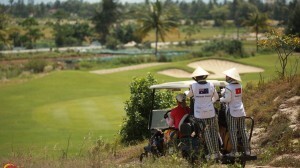 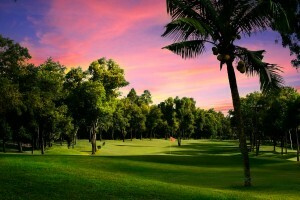 Voted Vietnam’s most beautiful Golf Course in 2009, you too will be dazzled by its tranquil beauty. 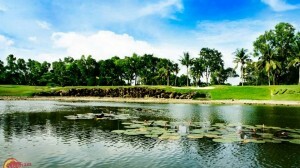 Their Lakeside course opened in 1994, however after some flooding, the back nine was not reopened until 1997. 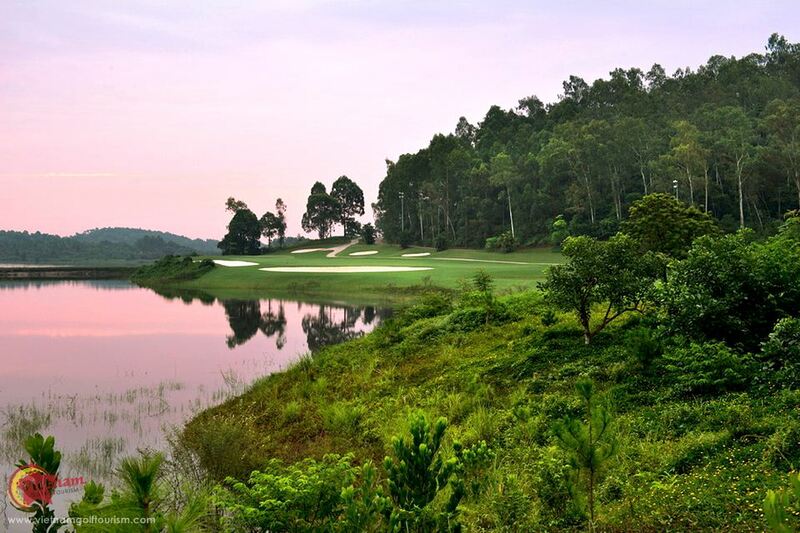 These 18 holes designed by American Robert McFarland run at 6,454 yards and unusually span across two islands and a peninsular in this vast reservoir. 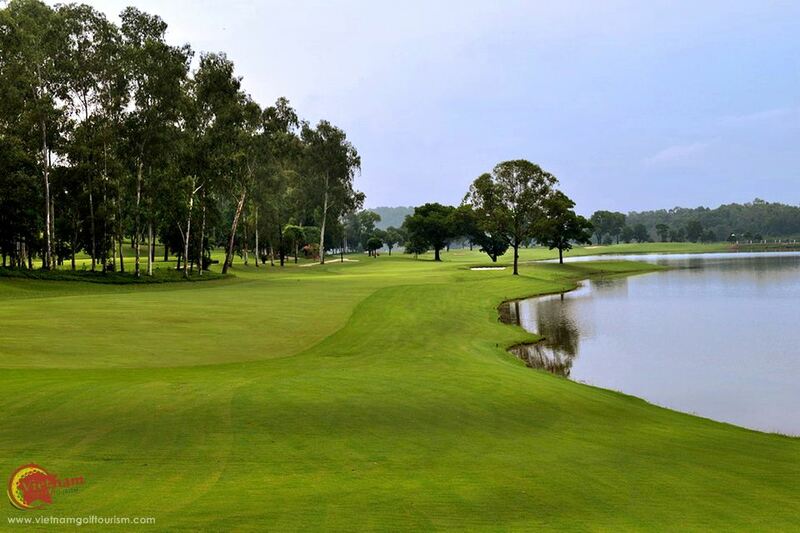 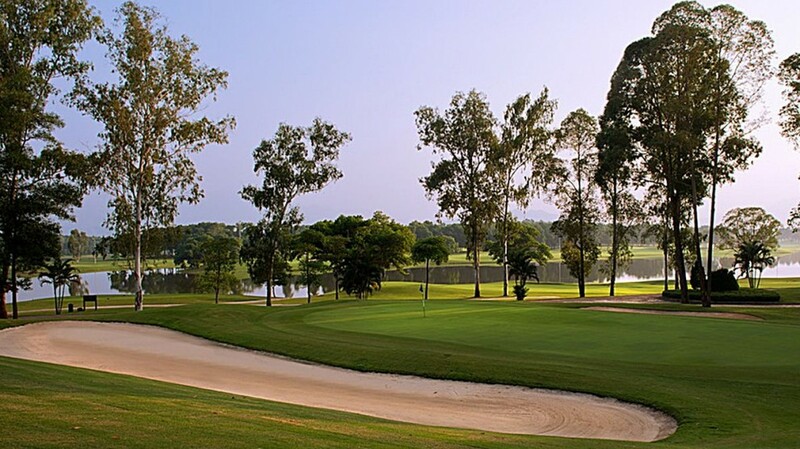 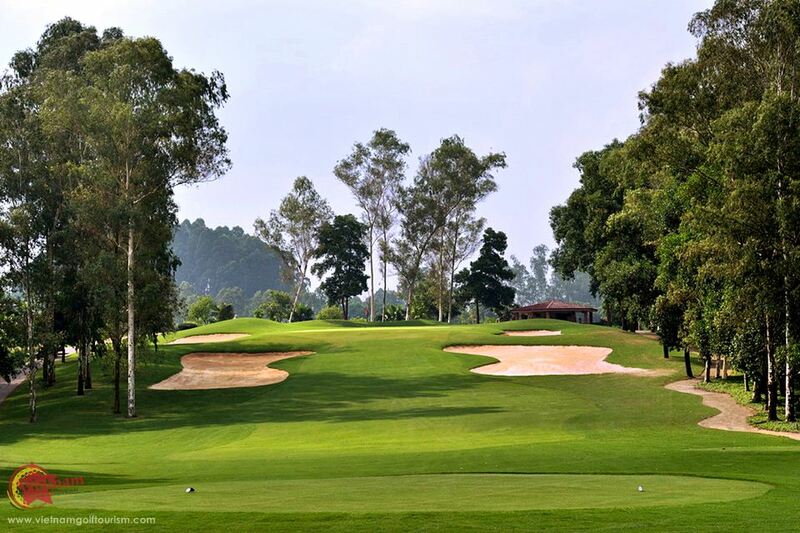 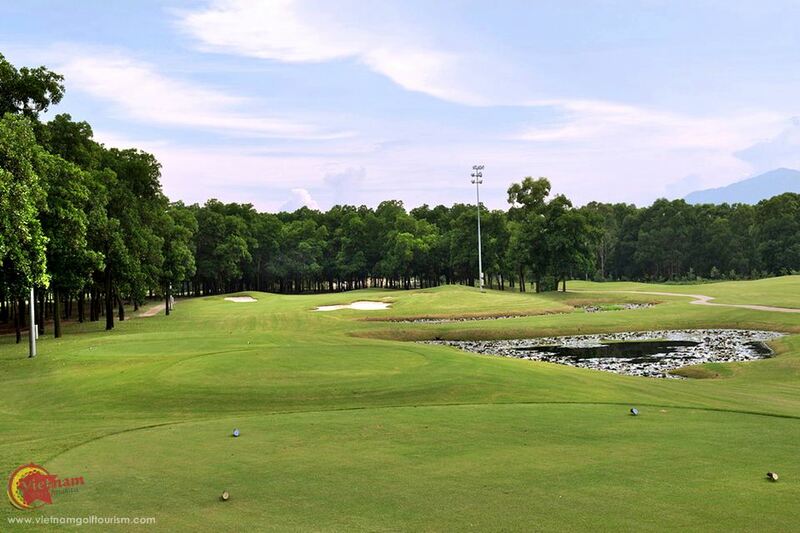 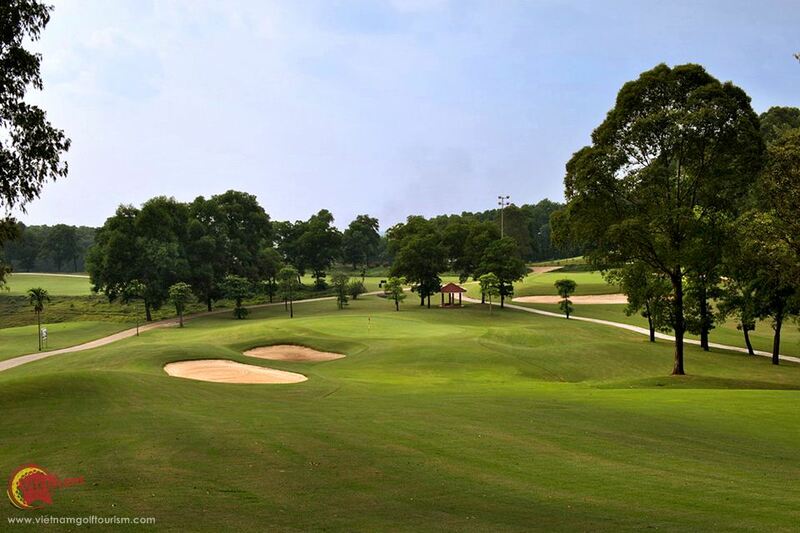 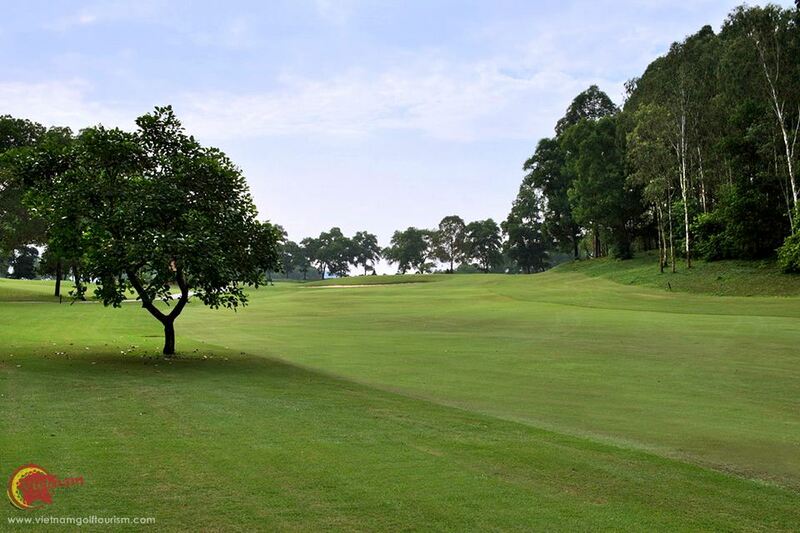 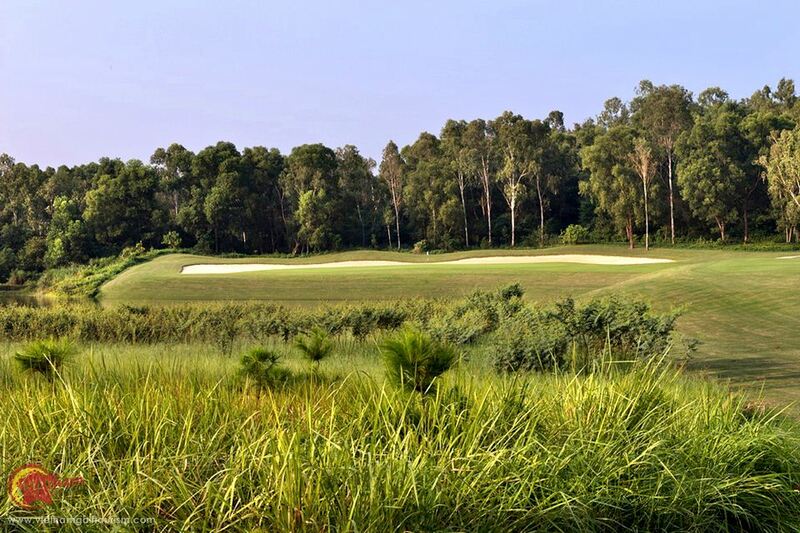 The course features many uses of water which surround the playing areas and enjoys a gentle sloping terrain. 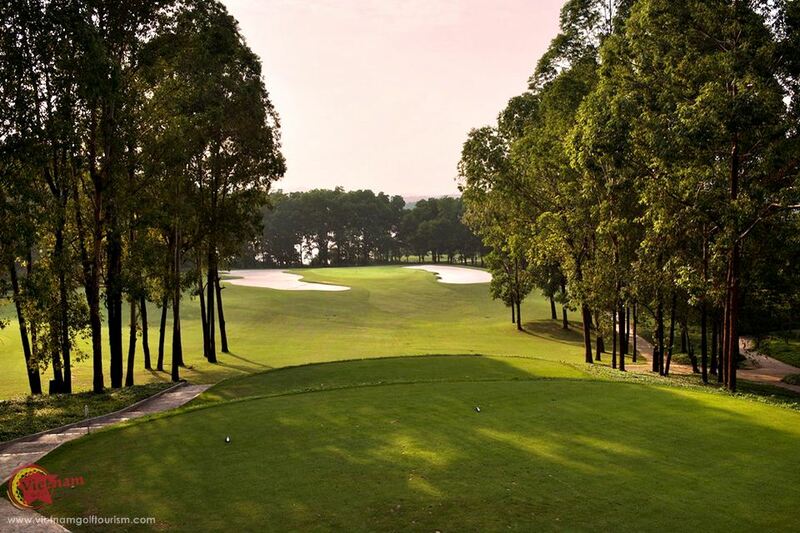 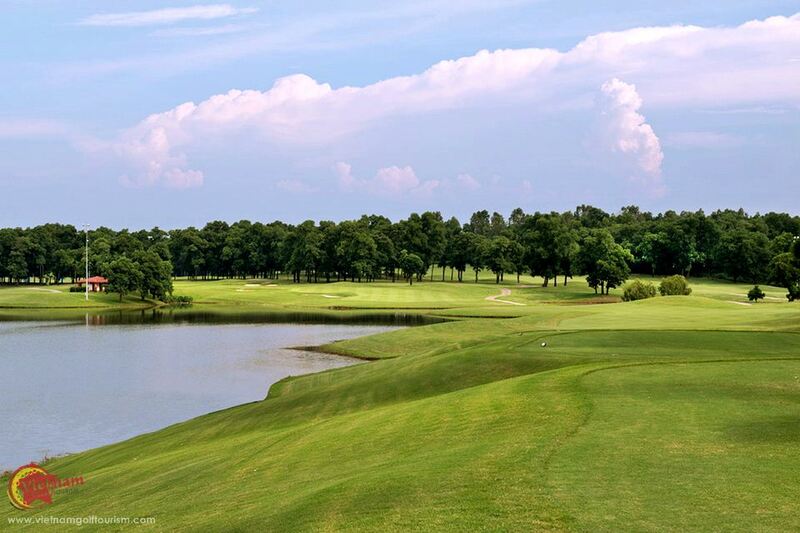 In fact water plays a big part on 13 of the 18 holes on the Lakeside course, and we are sure you will have fun at the 13th when you tee of over a gorge. 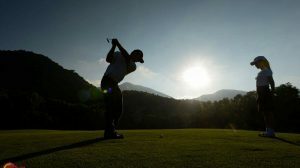 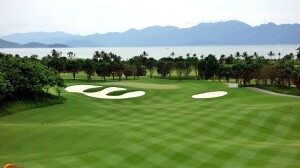 Get your camera ready at the 14th being the highest tee box with amazing views of the Ba Vi Mountain for your back drop. 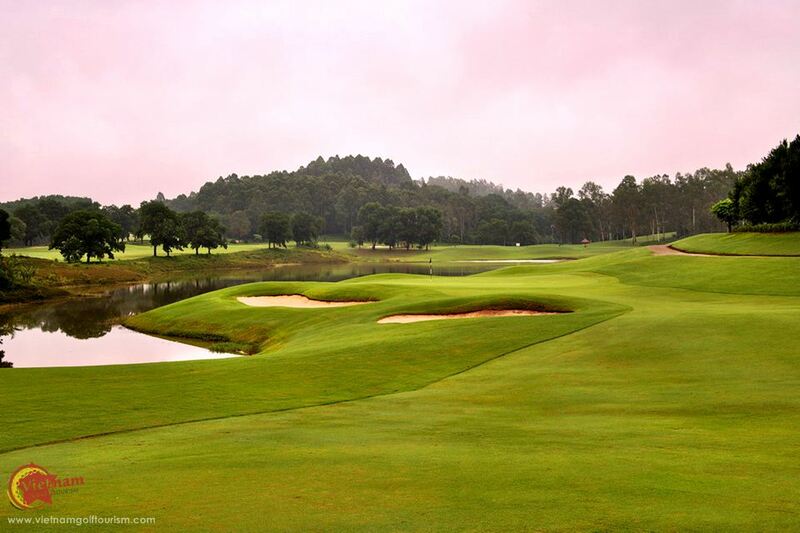 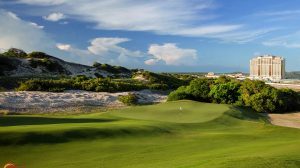  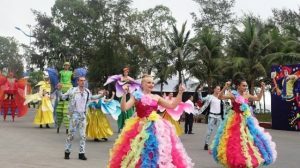 Their Mountain course opened later in 2004 was designed by Pacific Coast Design, with spectacular views to the Ba Vi mountain range with another picturesque backdrop of a man-made lake with the local Red River Valley in the distance. 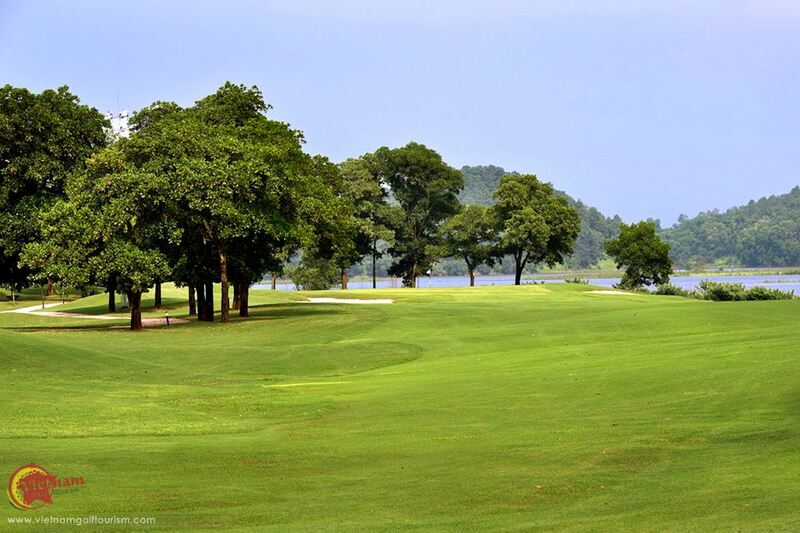 Here the course has some surrounding trees, more waterside attractions to challenge your scorecard and is just breath taking. 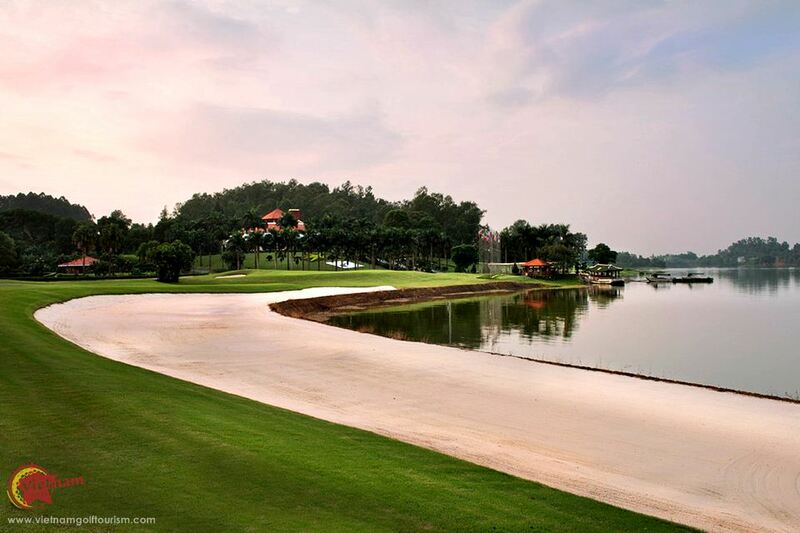 Their clubhouse and restaurant is impressive and there is an Olympic sized swimming pool as well. 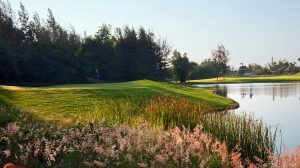 However if you enjoy a very well maintained but challenging 36 holes, then Kings Island ticks the boxes and you will come away with some great memories and of course a camera full of spectacular scenery as well.